Amazing news just received from Commissioner Rick Shoch. 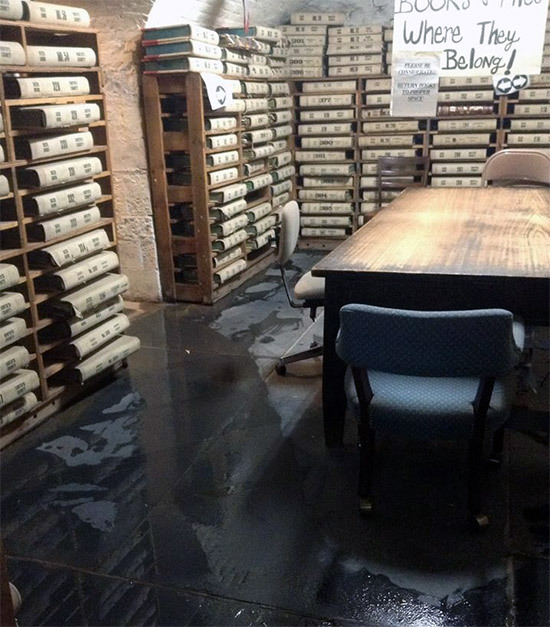 He has been working hard behind the scenes to help rescue the Northumberland County historical records, currently stored under very damp and unsatisfactory conditions in the courthouse basement. 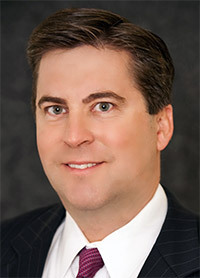 Today he has secured promises of funding worth $1 million from the Degenstein Foundation including the provision of a building owned by them in the 300 block of Market St. and its adaptation for its new use. Additional funding will be required to cover day to day expenses, heating, staffing, etc., but Rick Shoch is confident that this will be forthcoming also. 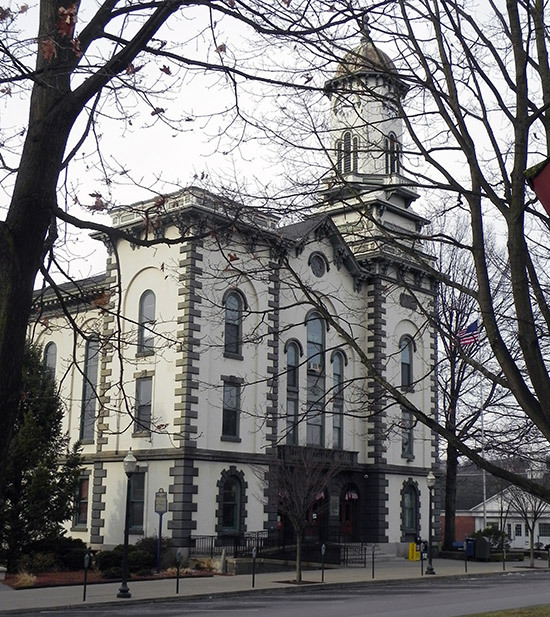 This issue has really come to the fore in recent weeks thanks to a group of concerned citizens and amateur genealogists from Chester County who were appalled when visiting Sunbury to do ancestral research. Linda Miller, Sharon Cossaboon and Dottie Tykwinski set up a Facebook group – Saving Northumberland County Historical Records – which now has grown to 467 members. Everyone who was concerned about the future of these records, so important to our local history, can now breathe a sigh of relief, and a huge vote of thanks is due, not just to Commissioner Shoch, but to Mike and Jeff Apfelbaum at Degenstein for their outstanding generosity.